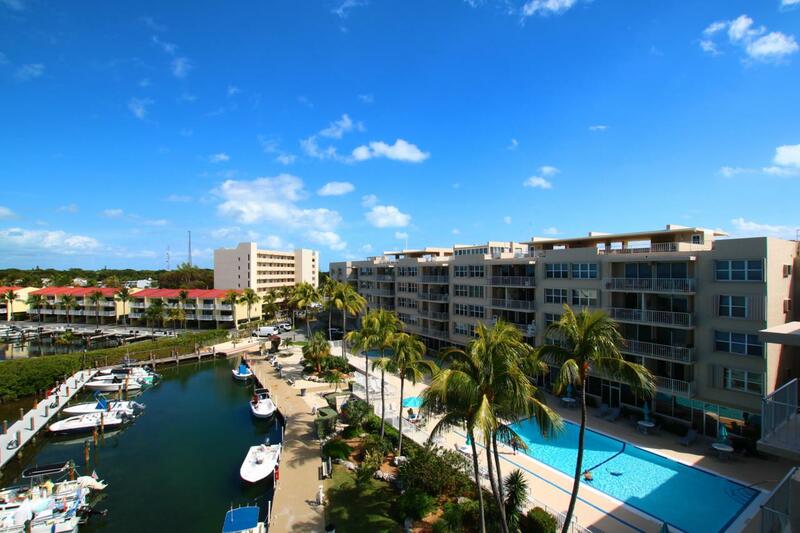 PREMIER SUMMER SEAS gated residential development located in Islamorada is offering an affordable, well-maintained 1bd/1ba condo overlooking a tranquil garden setting and nice bayviews from the terrace. 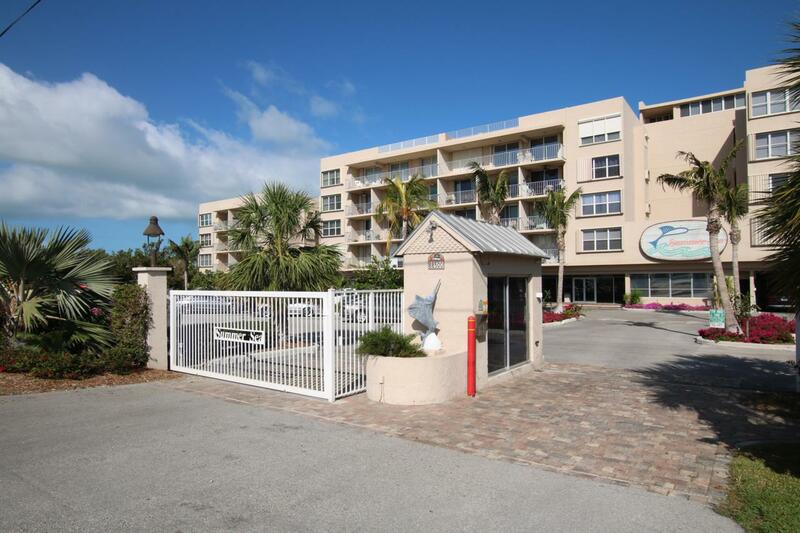 Amenities include a large pool and gym both overlooking the Florida Bay plus fitness room, game rooms and community room. 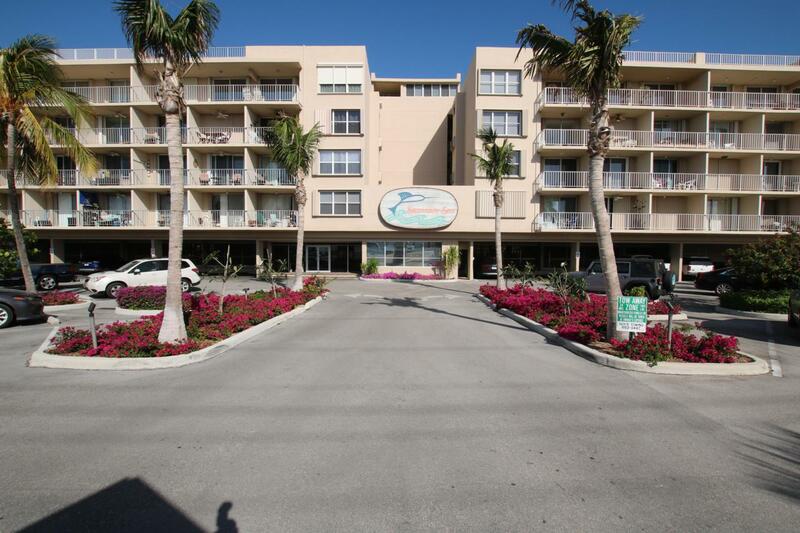 The complex is bayside with stunning open water views and sunsets from the roof top deck and beautiful beach. 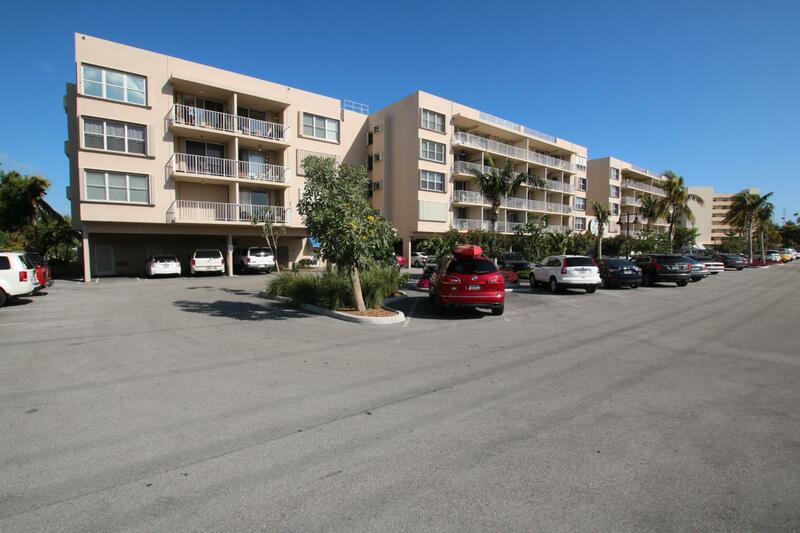 First come, first serve dockage are also included, plus kayak and boat trailer storage. Easy ocean and bay access. Listing courtesy of Lisa Frins P.A. of Berkshire Hathaway Homeservices Freewheeler Realty.